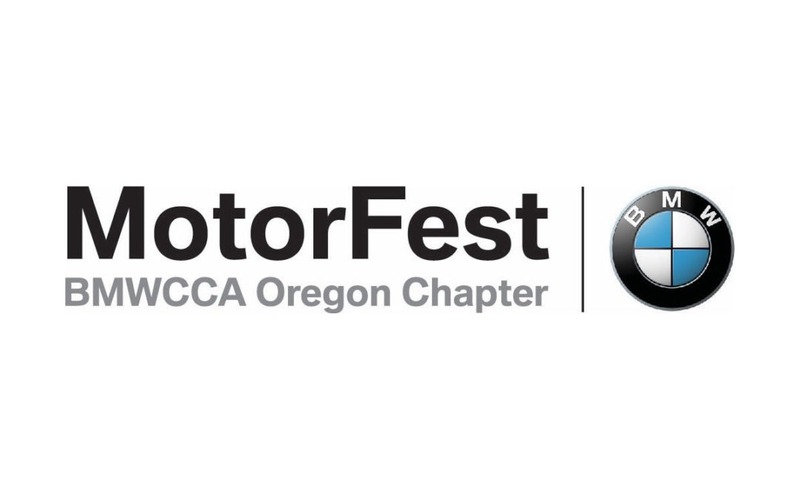 Make plans now for Saturday, September 8, to join the BMW Car Club of America Oregon Chapter's signature event of the year, MotorFest. This year’s MotorFest will be held on a private grass venue, along the shores of beautiful Mint Lake in Yacolt Washington, a short drive north of Vancouver. MotorFest is our chapter’s annual fund raising event for charity, and this year we will be giving to Meals on Wheels, serving the Portland and Southwest Washington region. $5 of your entry will go directly to the Meals on Wheels organization to provide food and support for those who cannot get out on their own. The day begins with another epic MotorFest road tour to the private MotorFest lakeside venue. Two starting points will be offered for this year’s tours. Both tours will be self-guided, with accurate and detailed route sheets provided at the morning driver’s meeting. Please feel free to bring a two-way radio, along with your passenger/navigator, to help guide you along the scenic route through southwest Washington. The Portland group will depart from Jubitz, located at 10210 N Vancouver Way, Portland, OR 97217. Suggested arrival time is 9:00 AM for check in with Tour Meister, Tom Freedman. Driver’s meeting at 9:15 with cars will begin departing at 9:30 for the twisty and scenic tour to the lake. The Washougal group start will be from the Starbucks in Washougal, 291 C Street, Washougal WA. Suggested arrival time is 9:15 AM for check in with the Group Leader. Driver’s meeting at 9:30 with cars rolling out at 9:45 on the route to the lake. For cars not on the tour but coming directly to the lake, check-in at the lake will open at 11 AM. The address for MotorFest is 16321 NE 379th St. Yacolt, WA. The address is for a private residential property adjacent to the lake so be sure to look for the MotorFest signs for the entry to the park. Upon arrival and check in, cars will be parked by classification, followed by a people’s choice car show with 7 different car class awards, music and entertainment by Pro DJs, and our world class BMW CCA Oregon Chapter raffle with incredible prizes. A $20.00 per car entry fee will get you into the lakeside venue, so fill all of those seats. This year’s feature car is the Hot Hatch; any BMW with a hatchback including all touring and X models, and of course the popular 318Ti. People’s Choice Awards ceremony at 2:45 PM to close out MotorFest. A no-host lunch will be provided by Rib City Grill of Vancouver. Lunch will be available for purchase, and will include your choices of Rib City’s famous pork, brisket, chicken and vegetarian sausage, along with potato salad, cole slaw, and beans. Northwest craft beer and local wine will be available for purchase for those over the age of 21 with a valid ID. You can purchase your lunch and drink tickets when you register online or at the venue. Please note: bring cash! We will have a Square card reader to process debit and credit card purchases, but weak cellular signal at the Lake may cause slow processing times. Cash will be faster! Registration is at Motorsportreg.com or at bmworegoncca.com. The event site will open at 11:00 AM for those not participating in the Drive to the Lake. Don’t miss out on our annual signature BMW CCA Oregon Chapter event and support Meals on Wheels. MotorFest 9 promises to be our best yet.